Ever feel like kitchen klutz? Wish you could take that odd assortment of stuff in the pantry, refrigerator, and freezer and make something delicious without a specific recipe and without having to run to the market? Well, grab your whisk and shout for joy! Thanks to this Fool-Proof 5-Step Formula you can create fabulous, original, homemade, delicious and nutritious entrees designed by You, using the items you have on hand. Step 1: Combine 1 8-ounce carton sour cream, 1 cup milk, 1 cup water, 1 teaspoon salt and 1 teaspoon pepper with one item from Group A, which is coming up below (omit sour cream and milk when using tomatoes). Step 3: Spoon mixture into a lightly greased 13- x 9- x 2-inch baking dish. Step 4: Sprinkle with one or two choices from Group F (yep, below). Step 5: Cover and bake casserole at 350 F, for 1 hour and 10 minutes. Uncover and bake 10 additional minutes. Servings: 6. Chicken Casserole. Cream of chicken soup, broccoli, rice, chicken, Parmesan cheese, and breadcrumbs. 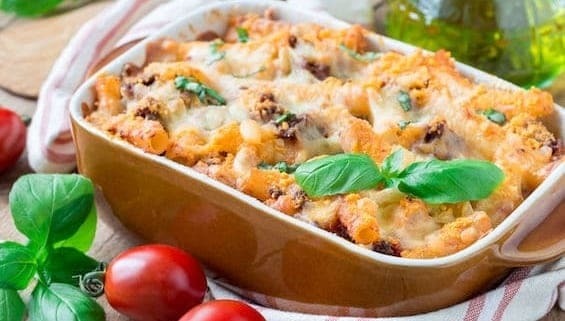 Ham Casserole. Cream of celery soup, Italian green beans, wide egg noodles, ham, garlic and two portions Swiss cheese. Turkey Casserole. Italian-style diced tomatoes, spinach, medium pasta shells, turkey, onion, garlic, mozzarella cheese, and breadcrumbs. 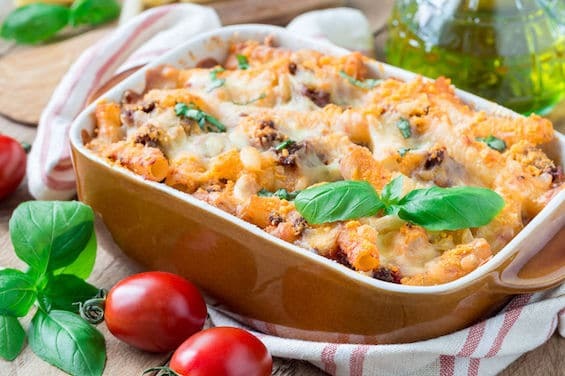 Vegetarian Casserole. Italian-style diced tomatoes, yellow squash, rice, olives, four portions celery, four portions bell pepper, garlic, Parmesan cheese, and breadcrumbs. Now it’s your turn! I’d love it if you’d share your ideas and combinations with me below in the comments or HERE. Question: Are you confident enough in the kitchen to fly without a specific recipe?